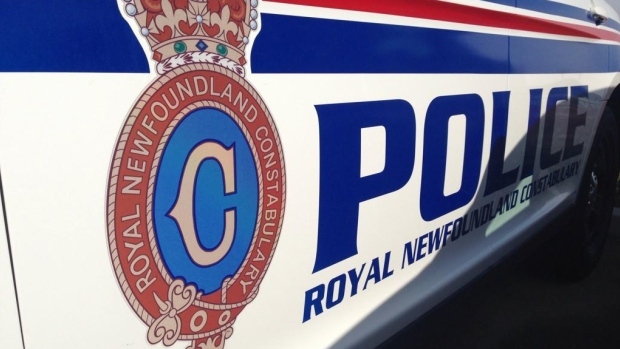 Around 3:00pm on Monday, RNC Officers responded to a report that explosives were located in the east end of St. John’s. The Explosive Disposal Unit were brought in to secure and dispose of the munition. Police say there was no risk to the public.